In an event seemingly dominated by Team Korea, it may be a surprise to learn that Japan may rack up as many as four podiums in Turkey this weekend. With the Asian Games taking place later this season, both Korea and Japan have been working hard to use the games as a launchpad to the 2016 Olympics. 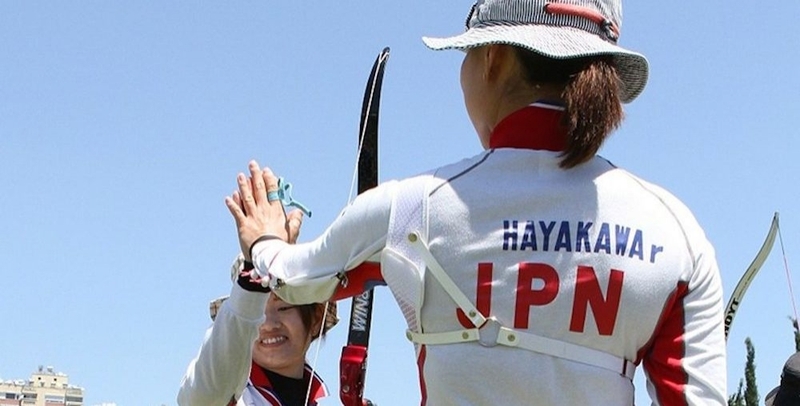 While Korea has increased focus on compound archery, Japan continues to almost exclusively support its recurve ranks. While they have had notable Olympic individual success with medals at the 1976, 1984, 1988, 2004 and 2012 Olympic Gmes, Japan has not seem as much success in team rounds (implemented in 1988). But, Japan started to really come on form as a contender in team events at the 2009 World Championship in Korea- and since then they have medaled at World and Olympic events both individually and as a team. Japan has around 40,000 recurve shooters- a majority of whom are in high school and university programs- but very few public archery ranges. The exception is in Tokyo, which has nearly 30 public ranges, from small, two-lane full distance clubs to rooftop 50 meter ranges on skyscrapers, to a large outdoor facility in a popular park. By contrast, Osaka, a city of more than 8-1/2 million, has only one public range. That could start to change for the better in the next few years as the nation gears up to put on the 2020 Olympics. Ren HAYAKAWA, Yuki HAYASHI and Kaori KAWANAKA – all Olympians from Beijing 2008 (Hayashi) and London 2012 (Hayakawa and Kawanaka) – will shoot against Russia for the team bronze here at the Antalya Beach on Sunday. Their elimination matches earlier today featured a shoot-off win over emergent powerhouse and Olympic success story, Mexico, before being stopped by Korea in the semifinals. Japan’s men won the first leg of the World Cup this season, and now they will also shoot for a bronze here in Antalya. HAYAKAWA and Takahara FURUKAWA will also contest the mixed team bronze medal match. This gives Japan a shot at three separate team medals- and FURUKAWA will also appear in the individual bronze match Sunday. FURUKAWA, the London 2012 individual silver medal winner, prevailed in an Olympian rematch earlier this week with Korean individual 2012 Olympic Gold Medalist OH, Jinhyek- the first time he has defeatd the accomplished OH. It’s easy to see the support the team provides to its members, which extends to a sport science technician and a full coaching staff. And their team spirit is second to none, comparable to that of the legendary Korean team. Japan’s archery federation, the AJAF, is currently building a world-class archery training center in preparation for the 2020 Olympics in Tokyo. 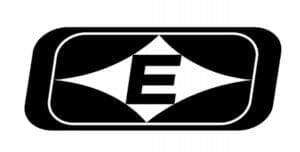 This facility, which will recieve Easton technology support, is intended to foster new team members to deepen the already impressive ranks of Japan’s world-class archers. Every Japan team member shoots Easton X10’s. 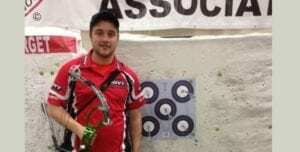 Easton is proud to help sponsor the Archery World Cup and World Archery. 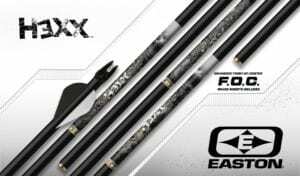 Upgrade your hunting arrows – Hexx F.O.C.